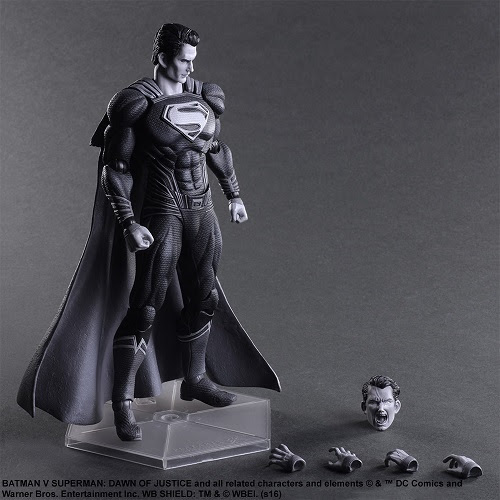 The exclusive black-and-white edition of the BATMAN V SUPERMAN: DAWN OF JUSTICE™ PLAY ARTS® -KAI- SUPERMAN figurine was unveiled today, just ahead of New York Comic-Con (NYCC) 2016. Fans looking to secure their limited edition SUPERMAN PLAY ARTS -KAI- figure prior to NYCC 2016 can pre-order at the Square Enix Online Store beginning today. The long-requested SUPERMAN paint variant figure has been created and designed in collaboration with Warner Bros Consumer Products on behalf of DC Entertainment. 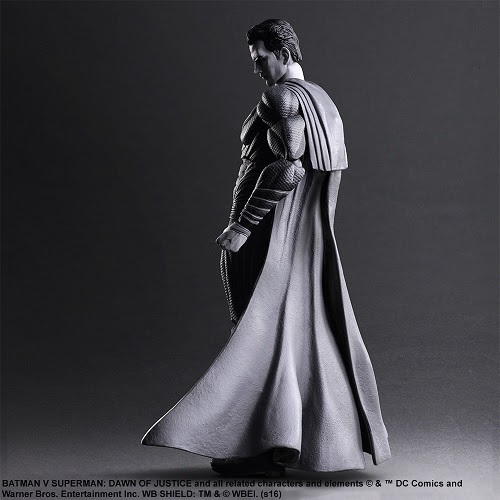 In striking contrast to BATMAN’s complex and dark rendering, the black-and-white figurine highlights SUPERMAN’s sleek, dynamic and modern design in BATMAN V SUPERMAN: DAWN OF JUSTICE, while accurately detailing his suit and noble, classically heroic characteristics. 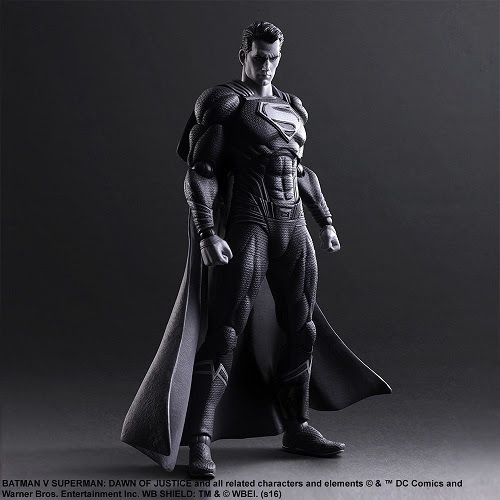 The BATMAN V SUPERMAN: DAWN OF JUSTICE PLAY ARTS -KAI- SUPERMAN figurine will be available for purchase at the Square Enix® booth and is also available for pre-order at the Square Enix Online Store (https://store.na.square-enix.com/). 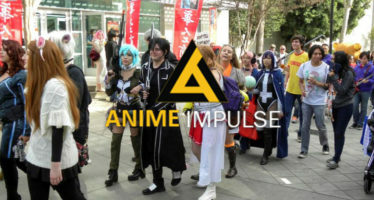 For its second year, Anime Impulse once again took place during the Asian American Expo at the Pamona Fairgrounds.